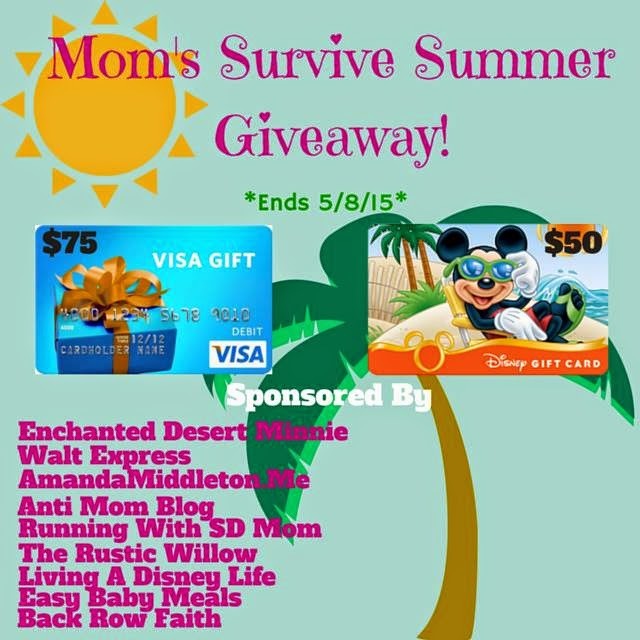 Running with SD Mom: Weekend Update: #MomsSurviveSummer2015 GIVEAWAY! Hi Everyone! 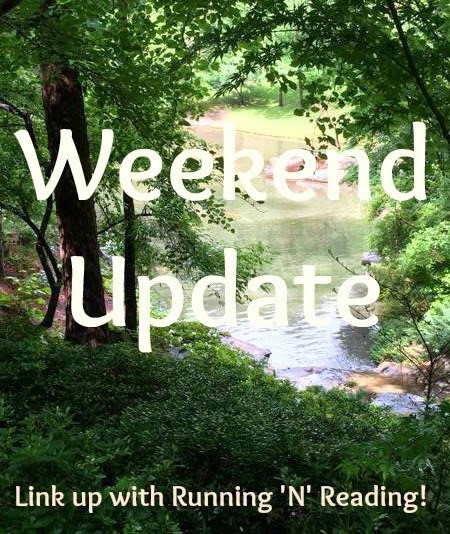 As always, I am linking up with Running n Reading for her Weekend Update! What a fun weekend! 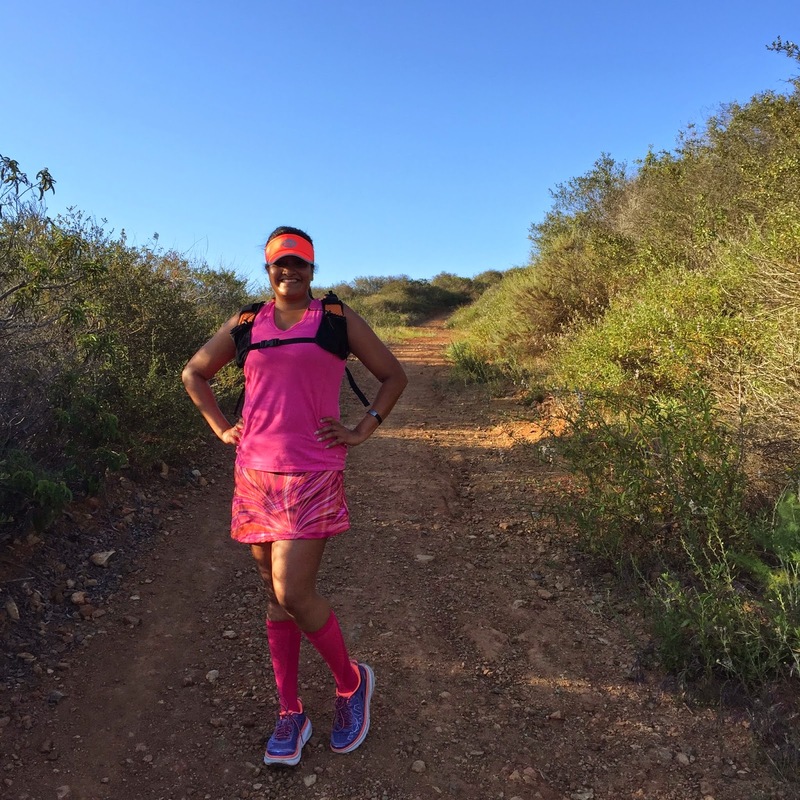 My friend and coach, Jenn, took me on the trails and it was awesome. We didn't see any snakes and I am happily sore today (Sunday). And we had two hours of good talks. Love those runs! Then we all cleaned up nice and headed to Jamye's house for a few mint juleps, fancy hats and Kentucky Derby! Oh and I FINALLY took a picture of all my Spandits skirts. Which one is your favorite? I can't pick! I am linking up with a new set of amazing Bloggers to bring you this KICKOFF to Summer GIVEAWAY!!! When the dog days of summer leave you with no ideas on how to entertain yourself or the family, these gift cards could come in handy! I know it isn't much notice but you can win a $75 VIS gift card AND a $50 Disney gift card for a fun good time! The GIVEAWAY ends May 8th at MIDNIGHT! So hurry and enter! 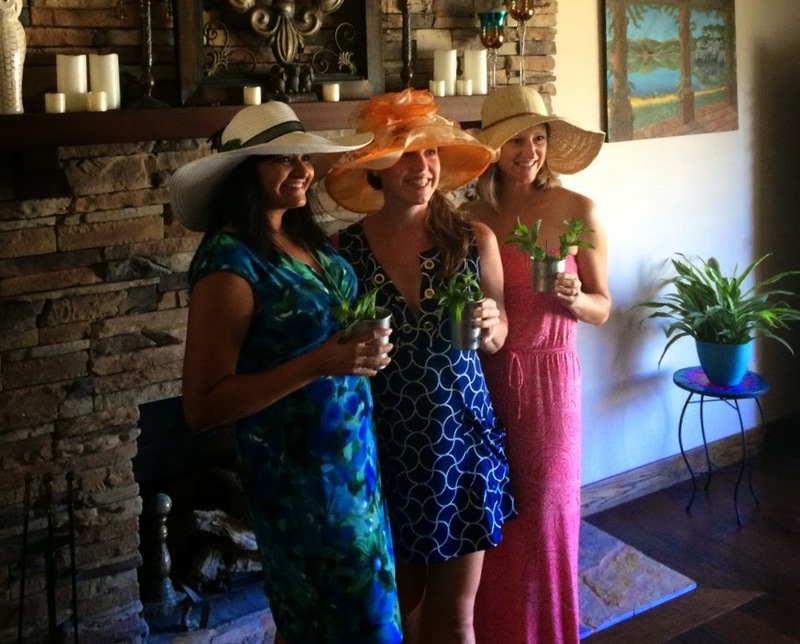 Hats, mint julips and a horse race makes for a fabulous weekend! Those skirts are super cute, I like them all!